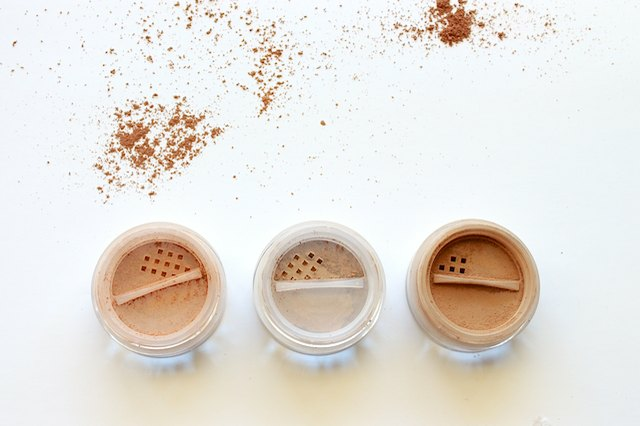 Using the right shade of bronzer can help you achieve a healthier looking complexion. It can enhance your natural face structure and give you that sun-kissed glow that you can get after spending a day at the beach. The right shade of bronzer is the one that looks like your skin tone when you have a soft tan. Following are some tips on how to choose the best bronzer for your skin tone. Color Intensity: How Dark Should You Go? Professional makeup artists recommend choosing a product that is one to two shades darker than your skin tone, which will likely give you the most flattering look. However, you should not consider your face skin tone only, but your body skin tone as well. Since some parts of your body are more exposed to the sun than others, you may have a slightly different face skin tone compared to your body skin tone. Your neck is most likely lighter than both your face and body. The right intensity of bronzer is the one that suits and blends with your entire body, giving a visually balanced look. 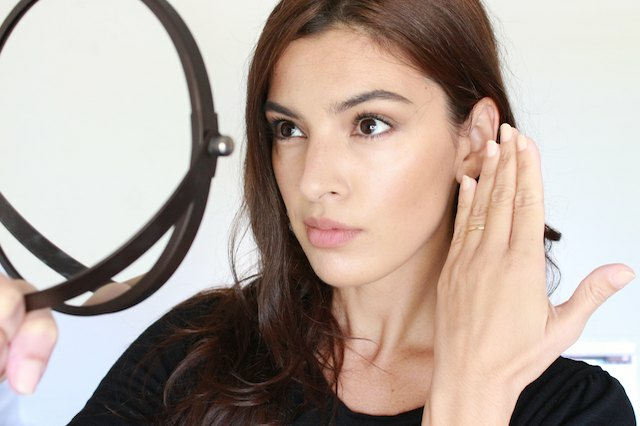 One easy test that you can do to find out if you are using the right intensity of bronzer is to place the back of your hand next to your face and see if face and hand look close enough in shade to appear like you have a natural tan. If your hands looks like it does not belong to your face, you're probably using the wrong shade of bronzer. Any makeup testing should be done in natural light. Choosing the right shade of bronzer can be tricky; even more so because makeup brands all have different ways to name their bronzers, often with names that do not recall any specific color intensity. However most brands use descriptive name shades such as Light, Medium, and Dark, which help you to at least know which shade may suit you better. 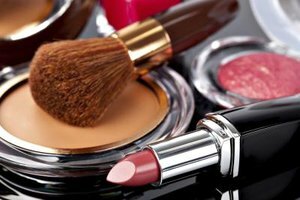 If the name of the product you are interested in does not have a descriptive shade name, or if you are unsure whether it may suit your skin tone or not, you may also check out the color descriptions online, where most brands offer additional information. 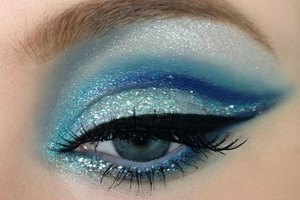 Another helpful tool are online reviews where other consumers take photos of themselves while wearing the product. However, photos are not 100% reliable due to the lighting photo conditions which can alter the image colors. If you cannot find a bronzer that suits your undertone, try to use a powder foundation that is one to two shades darker than your skin. The second factor to consider when choosing a shade of bronzer after the color intensity is your undertone. If you pay close attention when looking at your skin, you will notice that your skin is not uniform and it has a prominent tone to it, your undertone, which can be cool, warm or neutral. Individuating your undertone can be confusing because most of us have more than one. For instance, you may have an overall warm undertone but also have some redness in your skin, or your body may have a different undertone from your face. One quick, easy way to individuate your predominant undertone is to look at your veins. If they look prevalently green, you probably have a warm undertone; if they look blue, you most likely have a cool undertone; if they look both green and blue, you may have a neutral undertone. The goal is to find which undertone you have in your skin in the highest percentage and use it as a reference. 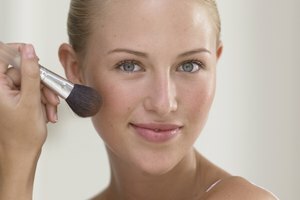 Fair skin-toned people should avoid red- and orange-toned bronzers. 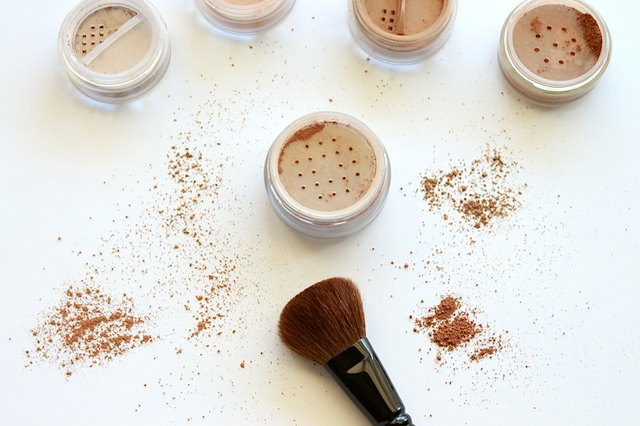 Avoid shimmery bronzers, or limit their use to evening makeup looks.